Bangkok's most hilarious comedy entertainment for adventurous travellers! 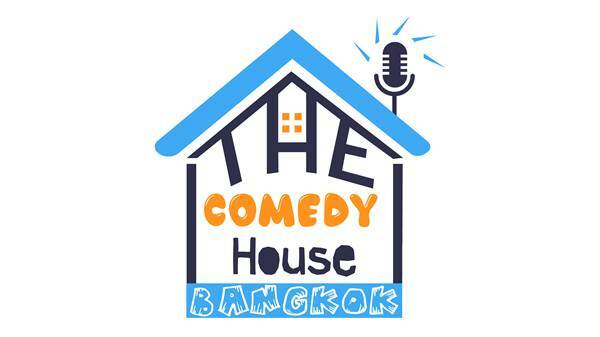 Stand-up Comedy at The Comedy House Bangkok. 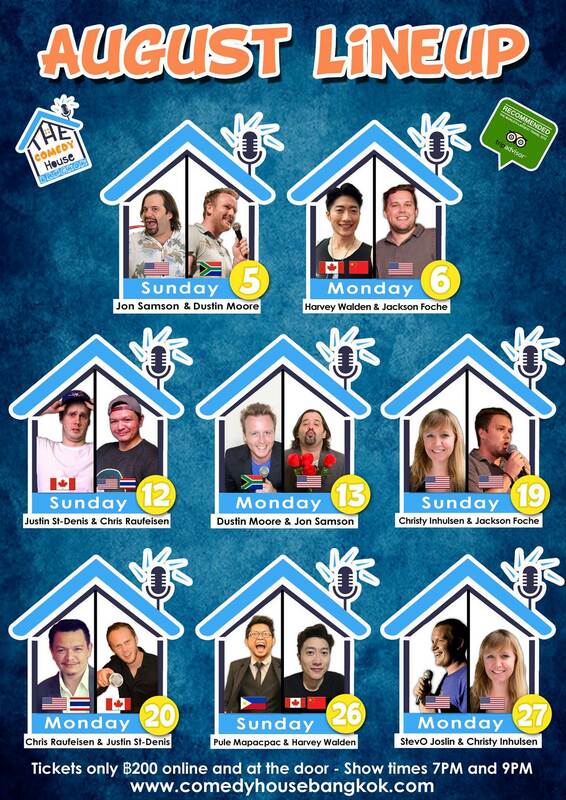 Featuring world-class comedians from around the globe. Just off Khaosan Road, Bangkok's famous party street.